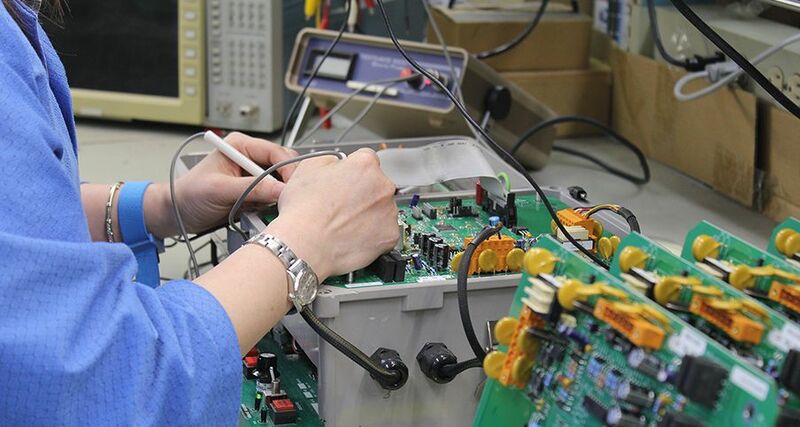 Permatech Electronics uses rigorous printed circuit board testing procedures on all our products. 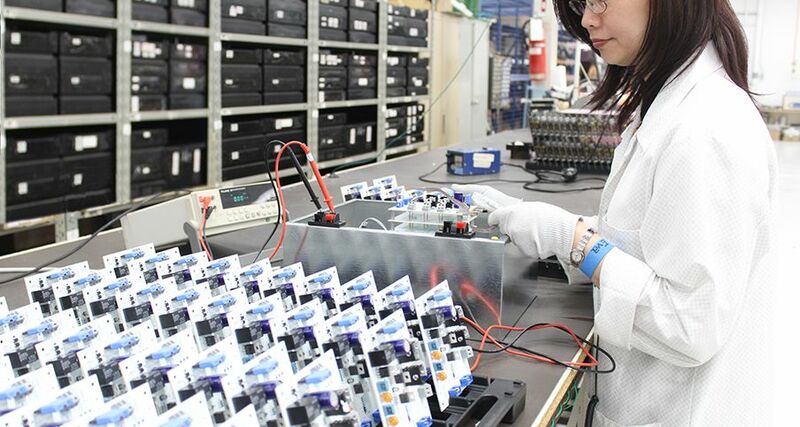 We believe that testing is just as important as a high-quality assembly process. We inspect and re-evaluate our testing protocols and procedures regularly to ensure that we comply with our quality standards. 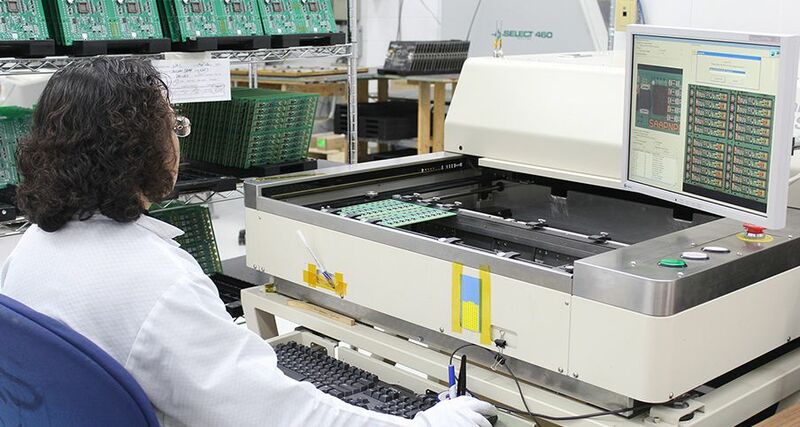 If you order your boards with Permatech Electronics, you can rest assured that your products will go through strict printed circuit board testing procedures. The product you get will exceed your expectations. All printed circuit board testing at Permatech complies with IPC standards. We use two different testing types – Automated Optical Inspection (AOI) and Functional Testing (FCT). In AOI testing, we scan for surface defects on finished boards using special camera systems. It is a non-contact test method, meaning there is no physical interaction with the boards. 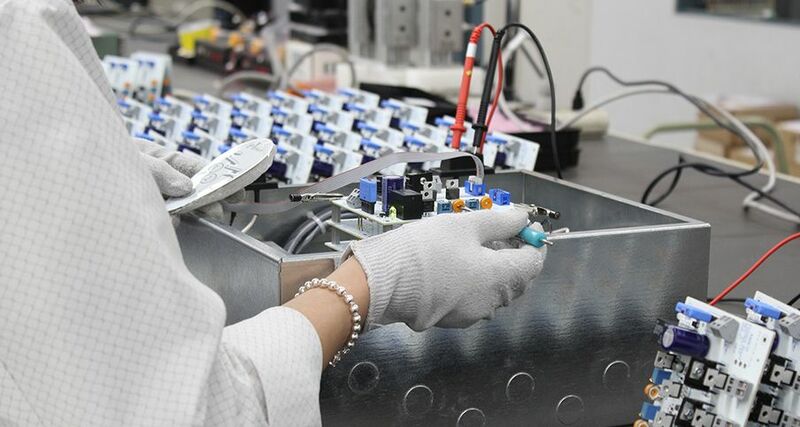 We use AOI at different inspection stages during production including bare board inspection, solder paste inspection, pre-reflow, and post-reflow. The AOI process detects defects in the board’s build quality, solder paste, component placement and polarity, dimensions, bridges, component builds, leads, and more. Permatech’s advanced AOI cameras have best-in-class efficiency. The inspection is thorough and takes as little time as possible to ensure high production speeds. FCT testing is our final printed circuit board testing barrier before shipping begins. 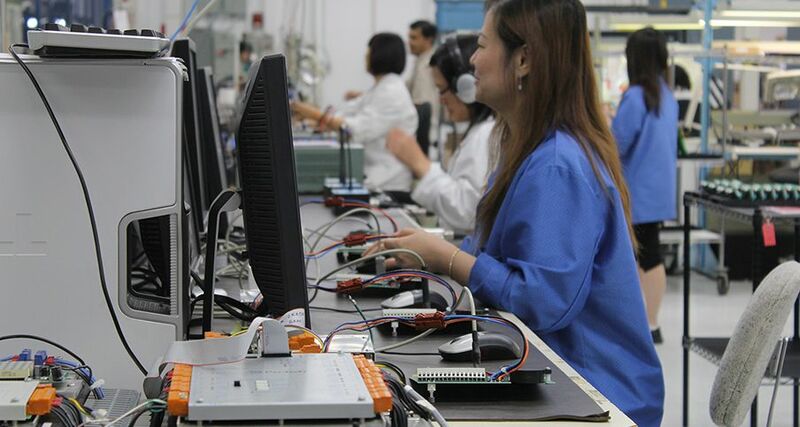 We test the behavior of the PCB, its functionality, and its adherence to your requirements. FCT lets us test and ensure that we ship a fully functional, capable product to you at the end. FCT testing varies greatly from one PCB to the next. Each board is unique and tested under different parameters. Generally speaking, the FCT test is done by connecting to the finished board and running a battery of software tests to ensure full functionality. Permatech Electronics promises to build boards to meet your exact specifications and run a wide range of tests to ensure this is the case. We have a reputation for reliability and customer satisfaction with good reason. Contact us today to take advantage of our high quality assurance standards and our powerful printed circuit board testing methods!